The world in which we are dwelling in is passing through an age which can be termed as “Digitization”. 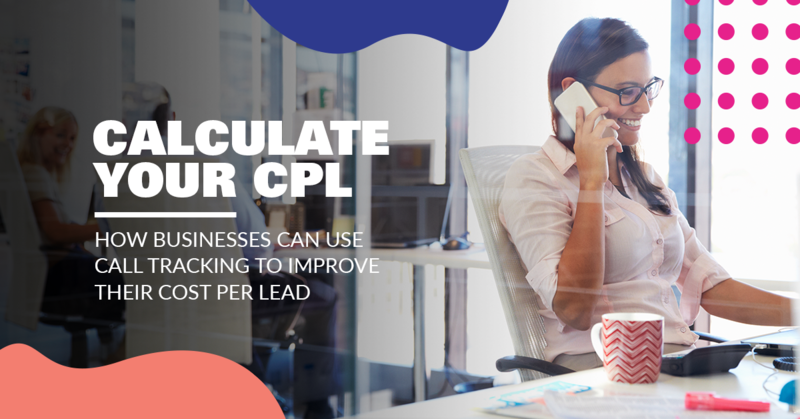 Large and small businesses are in a continuous process of competition for making their online presence to enhance business. Without a good website, SEO service and strategical planning, one cannot really survive in the business space, where survival of the fittest on the internet has become the norm. Why do you need a complete media agency for your business? All the business nowadays must hire a good media agency to handle its online needs. 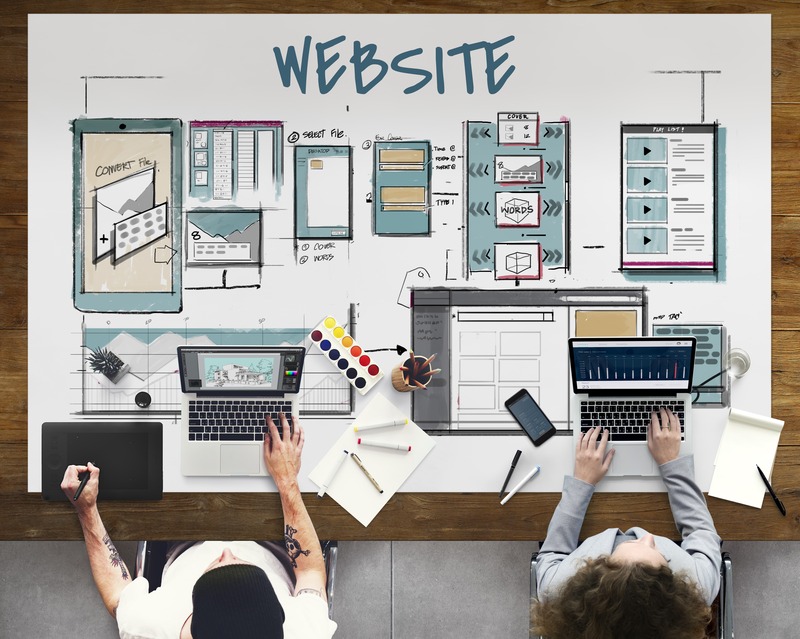 A business who wants to make a presence and maintain a brand identity must have a good web designer, SEO manager, content writer, digital strategist, and social media marketer. A complete media agency comprises of all these into one and can highly benefit your business. There are various types of audiences, which can be targeted in various ways. For example, a lot of audiences can be targeted by putting advertisements in print media, whereas some prefer to read it online. Therefore, hiring a complete media agency will help you target the right audience so that the specific products reach the right audience, who share similar interests. Gone are the days when print marketing was in the likes of Vogue, Elle, Men’s Health. Nowadays, the genre is automated marketing. Suppose you have ordered something on an eCommerce website, an automated email comes to your inbox saying that your order has been placed. This is what automated email is all about. Now, whenever you go shopping on that website, it will show you suggestions related to your previous purchase. For a good automated marketing strategy, look no further than a complete media agency. A good SEO service is the need of the hour. To appear on top of search engines, good strategic SEO is needed. A complete media agency will take care of these needs. Having an attractive and user-friendly website is highly beneficial for your business. A complete media agency offers good web designing, which will enhance your business. If you have to hire a number of employees for marketing, another set for proper SEO and web designing, you have to pay them salary and other benefits as well. But, hiring a good media agency will reduce the expenditure tremendously. So, if you own a business and are looking for a complete media agency, then you can rely on Smashed Media. 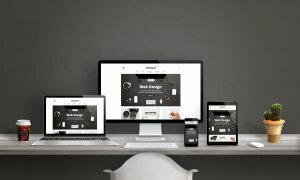 As an SEO Boca Raton company, we create a unique brand identity and have a multi-platform approach for our client needs. 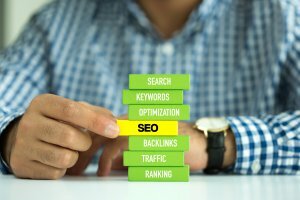 Listed as the best Boca Raton SEO company, feel free to get in touch with us for your business needs. As smartphones have slowly but surely become a norm of modern society, it’s not surprising that many businesses are taking advantage of the immensely powerful device that can fit in the palm of your hand.